Martini Rosso is an elegant, salmon-pink sparkling rosé wine, from the Martini family. 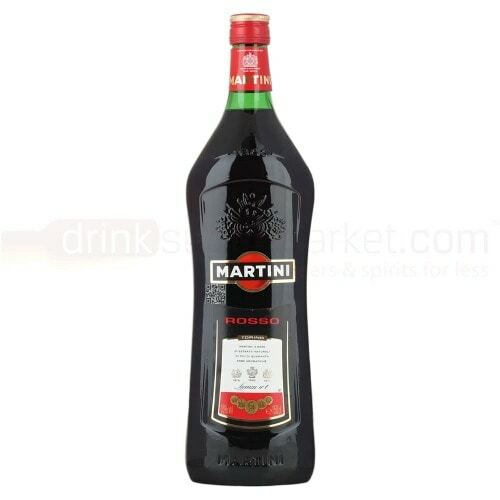 Martini Rosso has an aromatic scent of a bouquet of rose, wild strawberry and raspberry with a hint of black pepper. It has notes of fresh strawberry and a citrus finish and is soft, fruity and well-balanced wine.